Here are certain things to look out for in locksmith services, as well as some tips that will help you minimize the anxiety that comes with car lockout. One thing is for sure, some locksmith services are more reliable and experienced than others. Deciding on which one is the best fit for the purpose for which you need them is fairly a simple choice. All you need is just a little research into the services of the locksmith around you. It’s recommended you do this research in advance though, and keep the contact information of the company you choose always with you in case of any lockout. Here is the first thing you do; call up the locksmith services in your area and find out their charges for emergencies. You have to do this now because you don’t want to be calling around for estimates when you’re locked out in the middle of nowhere. The next thing to do is check where the locksmith is dispatched from. It’s important you choose locksmith(s) that are closer to the places you normally park. If you’re always on a long commute, then find several services to call up in emergencies. This will reduce the amount of time you will spend waiting for a lockout service to come to your rescue when you’re locked out from your car. The last thing will be to check with friends, co-workers and family members for any feedback on the locksmith services you choose. Read up online references and customer reviews too – it helps! Want to avoid car lockouts? – Then carry a spare door key in your purse or wallet. You wouldn’t need the security key that starts your car to open the car door. So, you can have a locksmith make a copy for you. This way, you can always get back inside your car and back to your regular keys whenever you experience a car lockout. Mesa Locksmith 24 can help you FAST with any car lockout situation. Our Mesa car lockout service available 24 hours a day, 7 days a week. Call us now and we’ll be at your location in 25 minutes or less! 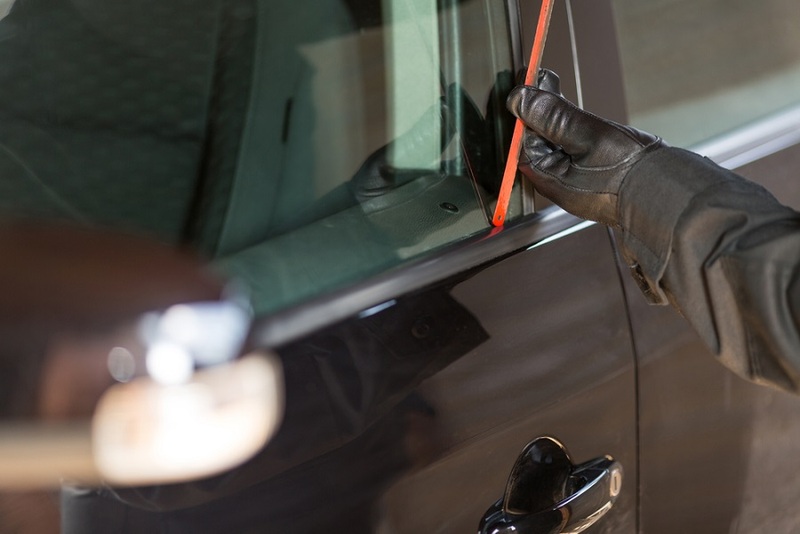 All of our car lockout mesa service team are licensed, bonded, and insured. We have years of experience with any car lockout situations. In addition to our car lockout service, we also offer a full range of car locksmith service. From key replacement to ignition repair and replace we can do it all!